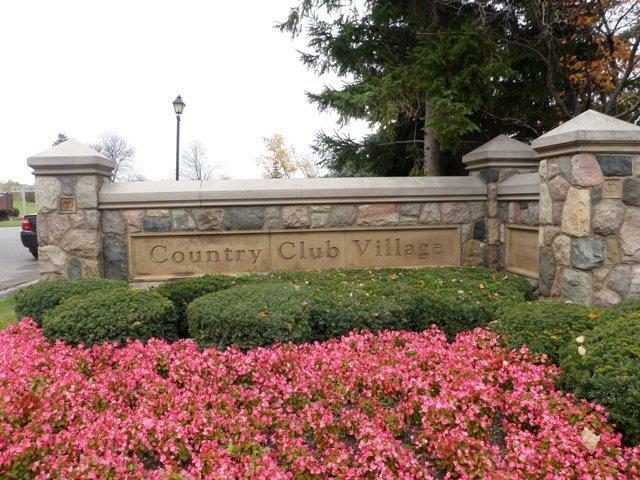 Welcome to Country Club Village located in Northville Twp Michigan. The purpose of the web-page is to give you some general information about this great community. 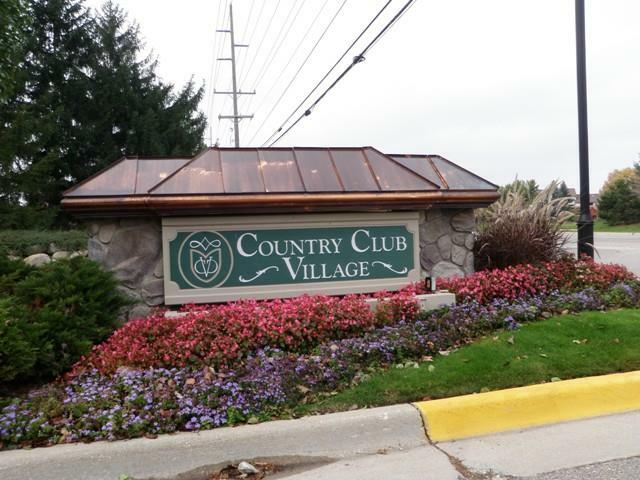 County Club Village is located at 6 Mile and Haggerty Rd right on the border of Livonia and Northville Twp. There are 543 homes located within this sub both attached and detached homes. For more real estate information on the area feel free to contact us anytime at BobandTeena@Yahoo.com or visit our website at www.BobandTeena.com. 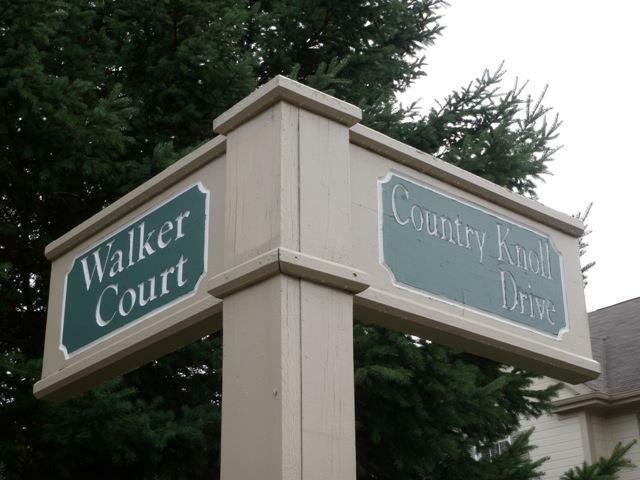 The picture you see here is of the subdivision welcome sign you will see as you enter the area off of Haggerty Rd. From the moment you enter the neighborhood you will notice the residents here have a tremendous amount of pride in home ownership. Every time I am in the area people are saying hi, walking their pets, sitting outside and just enjoying the day. 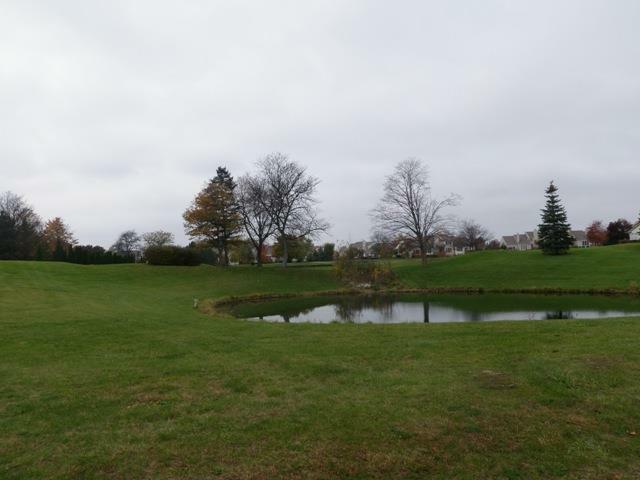 The neighborhood offers a great par 3 nine hole golf course which works it way right through the subdivision. Country Club also boasts a swimming pool, club house and tennis courts for your entertainment needs. This area is very convenient to local expressways, shopping malls, grocery stores, restaurants galore, parks, airport, health care and much more. It's safe to say you can pretty much have it all from the location of this neighborhood. Below we have some pictures to give you just a taste of what the area looks like and has to offer. First picture is of the 9 hole par 3 golf course which winds its way through the subdivision. The next picture is of the warm welcome sign you will see as you enter the sub off of 6 Mile Rd. The last of these pictures is of the street sign located within the sub (notice how well everything is maintained). Thank You for stopping by and please feel free to contact us anytime for your future real estate needs.